Bikers know this well: reality takes on a completely different aspect when viewed from a motorcycle. The fast flowing landscape, the tarmac dominated by the wheels, the feeling of anticipating the present. A continuous challenge to space/time dimensions that Pirelli now takes to an unprecedented level thanks to the Diablo Rosso Corsa II. 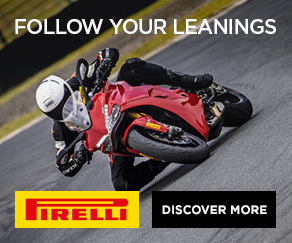 The new Pirelli tyre– the first multi-compound – is in fact the perfect instrument to test yourself on the road as well as on the track whilst observing the world from another point of view. After all, this is what aggressive riders (otherwise discriminatory) are looking for, a unique and personal approach to riding, a tyre that supports extreme or even aggressive" leaning. With its flash pattern, the Diablo tyre has always expressed the Pirelli philosophy that focuses on sportiness, safety, aesthetics and functionality. Now the performance bar is raised once again, offering the possibility to draw lines and angles in complete freedom. 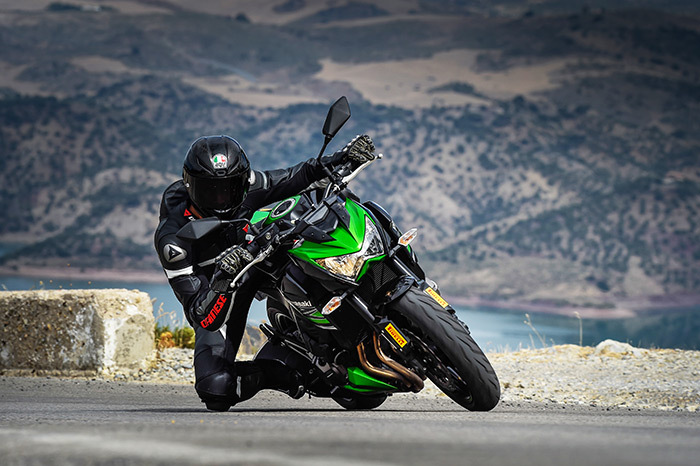 It comprises a revolutionary perspective not only with respect to the bike and the road, but more generally with respect to the world around the rider. 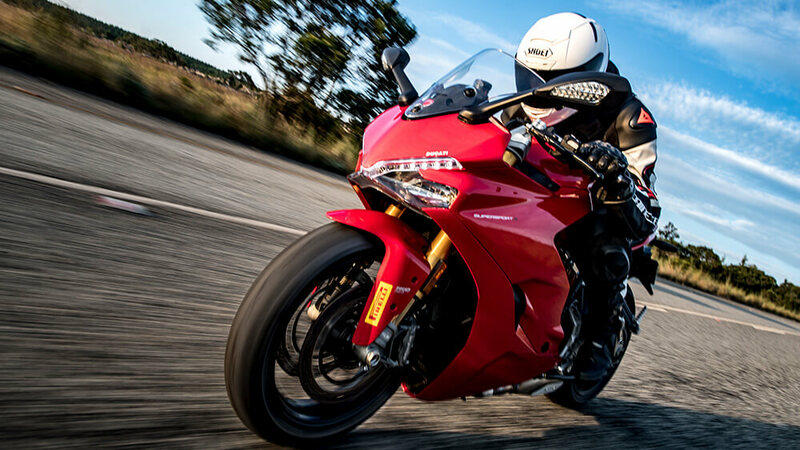 A sportiness that exudes safety, which Pirelli has tested on the roads around the Kruger National Park and on the legendary Kyalami Grand Prix Circuit, a track that tests the tyres to the utmost limits with its ups and downs and downhill bends. The result is extraordinary; high performance on the road but also suitable for use on the track, which conveys a feeling of confidence and safety in all conditions, with excellent performance and, at the same time, an excellent racing for fun product for track days. 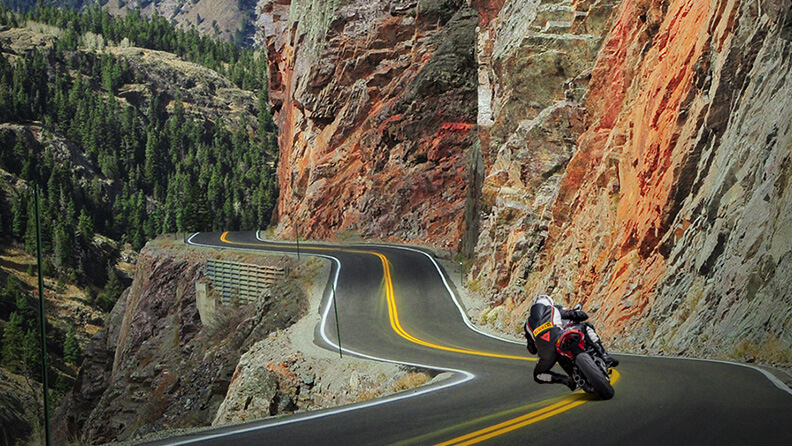 A way to breathe speed and freedom, leaving your worries behind you, thinking only about the road and adrenaline. 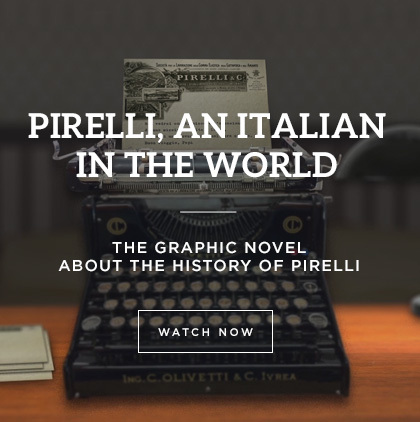 And precisely in order to sense this change of perspective, Pirelli has decided to embark on a miniature round-the-world tour, tackling iconic itineraries in the United States, Italy, Great Britain, France and Germany. 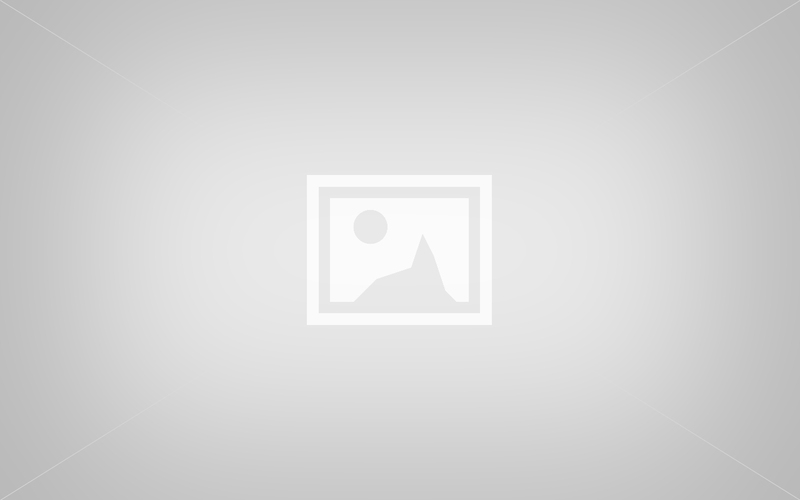 Of all the historic American roads, the Million Dollar Highway has a special charm because it winds through dense snowy mountains in the colder months which, during rest of the year, are covered with a lush greenery. 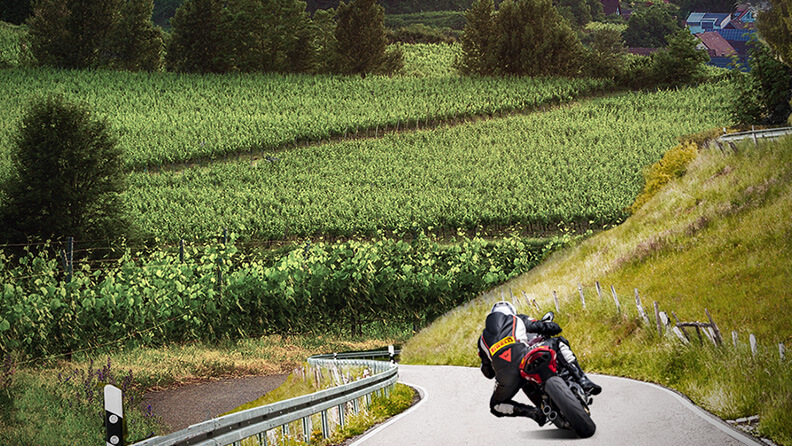 A scenario that on two wheels becomes even more fascinating when leaning hard, thanks to the Diablo Rosso Corsa II. Among rock faces, lakes and breathtaking cliffs, challenging oneself by making angles on extreme bends at an altitude of over two thousand metres is a sensation that is experienced in full with the latest Pirelli tyre. A new point of view along these forty kilometres reminiscent of the world of westerns. 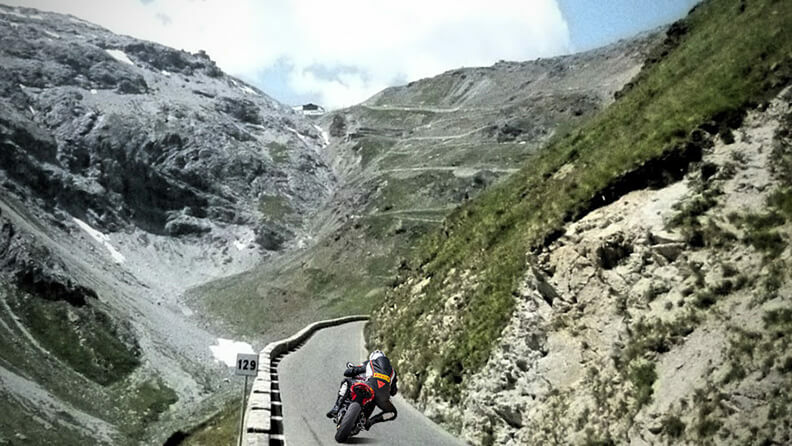 With its 48 steep hairpin bends that reach 2,757 metres above sea level and the 34 curves that lead back to the valley, the Stelvio Pass is certainly one of the most challenging routes for a motorcyclist. Demanding and thus exhilarating. 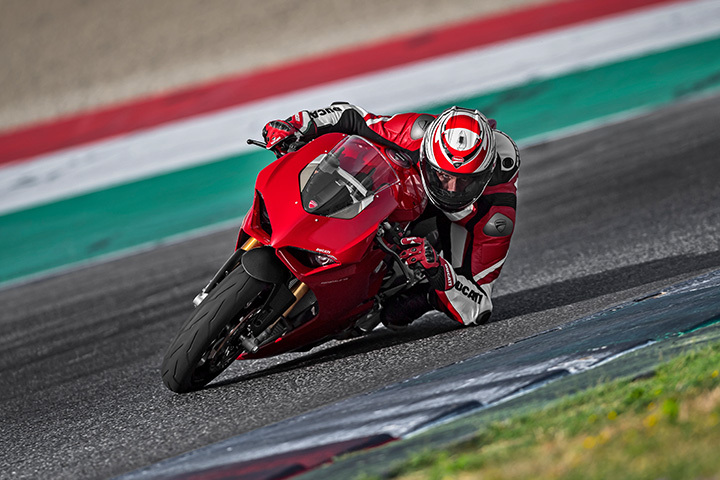 These twenty-five kilometres linking Italy to Switzerland – the highest road in Italy and the second highest in Europe – are the perfect route to test the new Diablo Rosso Corsa II. Road, rock and meadows are the backdrop and its incredible to experience them bend after bend, cornering at hitherto unimaginable angles with full control over the tarmac. 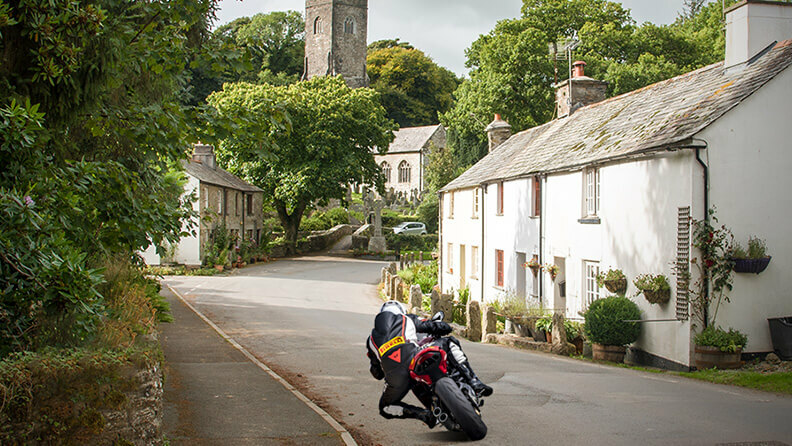 Green hills, steep cliffs, low skies: the wild landscape of Cornwall must be faced in the most sporty way possible, on two wheels. The journey of the Diablo Rosso Corsa II along the iconic itineraries finds an ancient and electrifying atmosphere in this region, with white beaches and sea stacks, pubs and fog and, above all, roads to travel along, challenging the bends and enjoying the smoother parts of the tarmac. From the right angle, even the view of the Isles of Scilly, which was once the last strip of land known to man, will seem a new discovery. Even a classic itinerary like the Col d'Izoard takes on new and extraordinary contours when approached from the right angle or rather with the "aggressive" inclinations those who choose Pirelli often have. 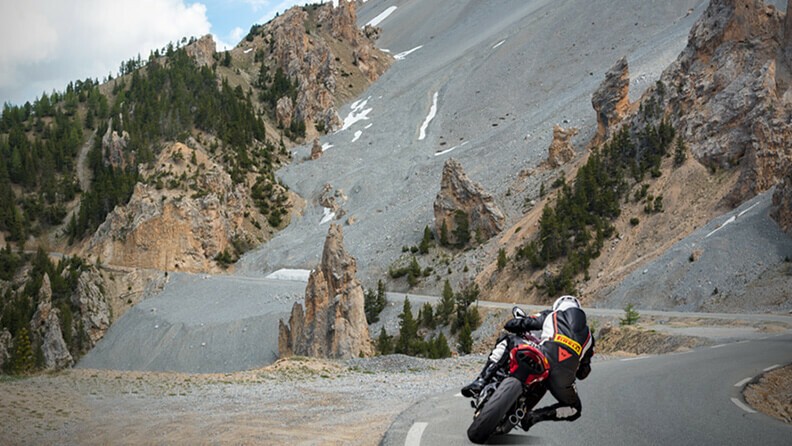 Just over a hundred kilometres along the legendary Route des Grandes Alpes, to reach 2,360 metres, with a gradient of 11%: a route that inevitably requires the motorcyclist not to settle for a trivial journey but to live an all-encompassing experience, where the journey and not the destination provides satisfaction. In order to lean into the narrow hairpin bends whilst almost touching the clouds, and then descend into the woods requires the difference that is also there, in a tyre that performs in all weather conditions, combining versatility and sportiness. Travelling through the Black Forest, with its hills and the magnificent firs and pines, there is the risk of being distracted to admire the fairytale landscape. The new tyre is the ideal companion to challenge yourself and the road: its extreme confidence allows the "aggressive " two wheel riders to draw perfect curves along the winding roads immersed in the different shades of green lining the Schluchsee and Titisee lakes that lead to Gothic Freiburg and arrive as far as Baden Baden. Three hundred kilometres of tight bends and long hairpins to experience at the right angle. 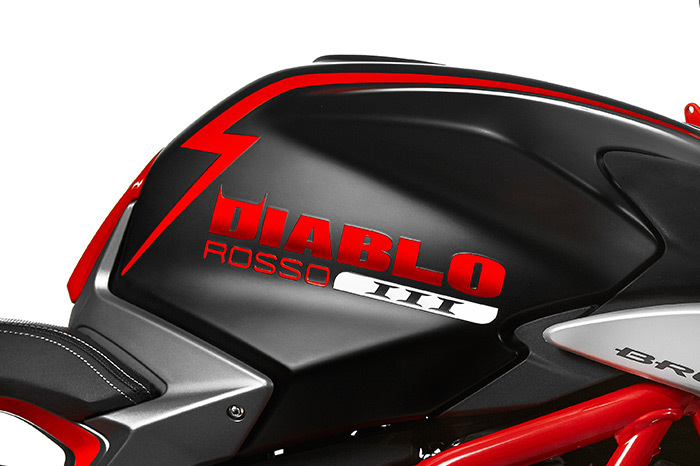 DIABLO ROSSO™ III lands in Aragon: “Are you ready for the next level”?